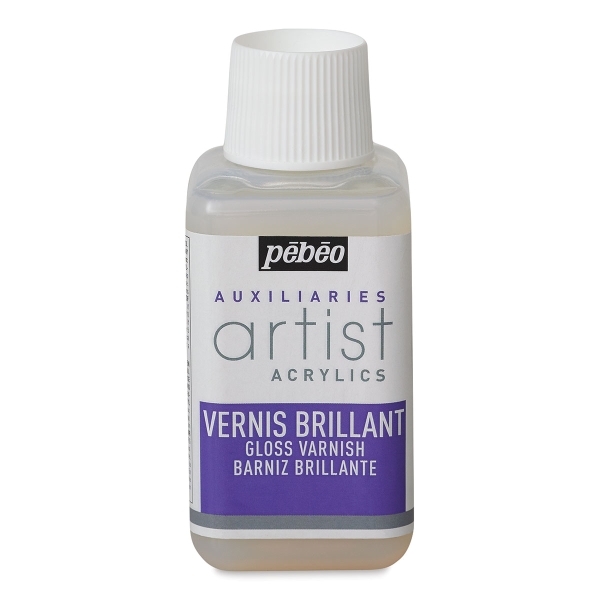 Varnishes improve the ability of acrylic colors to resist aging, increase color depth, and harmonize differences in color brilliance. 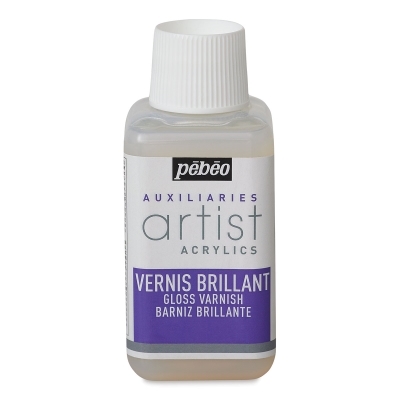 Gloss, Matte, and Sovent-Based UV Absorbent Varnish. Remarkably transparent, and protective, this varnish creates a strong, flexible, and indelible film that results in an even gloss.